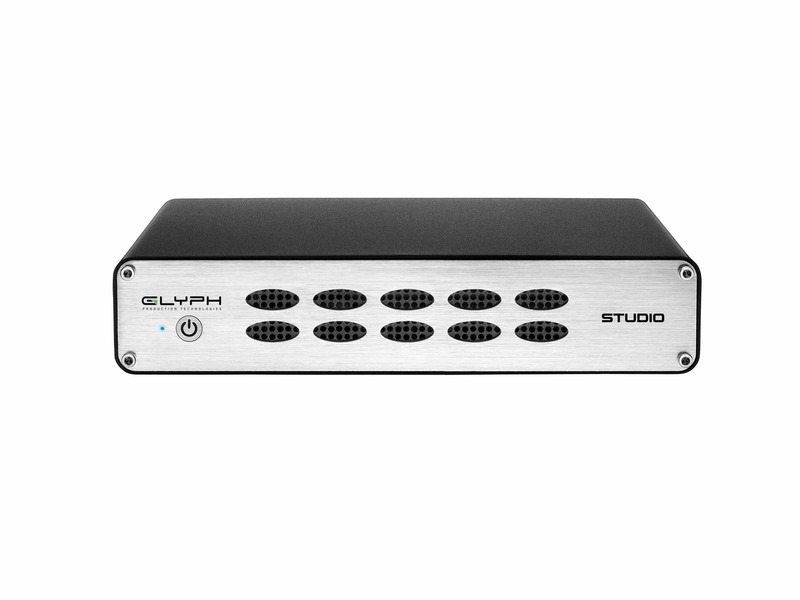 This production-grade external hard drive is packed with best-in-class technology, high quality components and is backed by one of the industry’s best warranty. 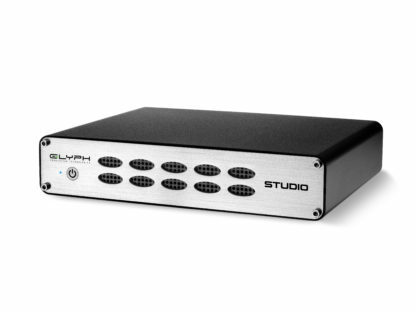 In short, this is one of our best desktop drives with legacy connections. Glyph Studio, what is it? 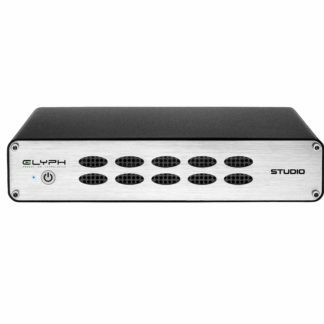 The drive is perfect for any creative professional needing a high quality desktop solution but with older connectivity build in. 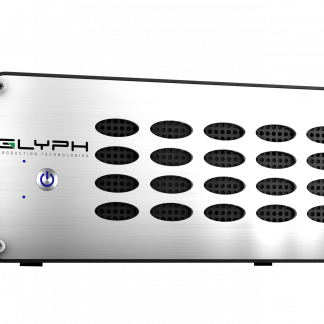 Glyph has always been favoured by Audio Pro’s but it also works great with video media too. 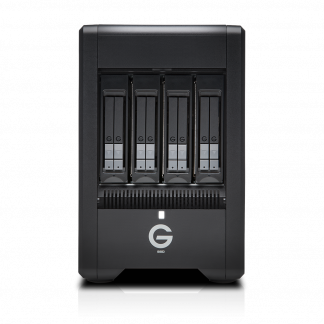 Expect speeds up to 250MB/s as a result of the 7200rpm internal drive. 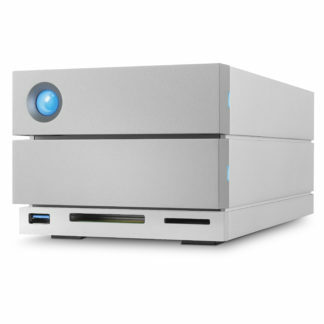 The drive features USB 3.0, FireWire 800, and eSATA. 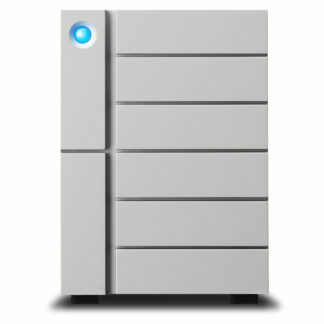 Plus professional-grade power supplies and autonomous cooling systems keep your data safe and available. 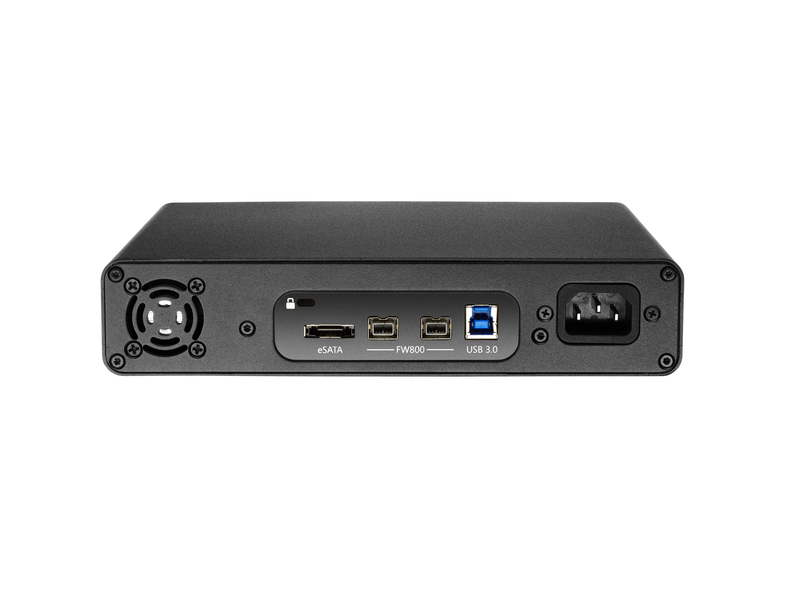 In addition the USB 3.0 is back compatible to USB 2.0. 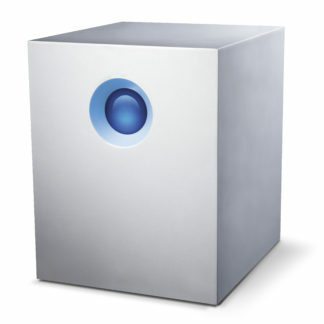 Formatted for MAC but a simple reformat is all it takes to make it PC compatible. To ensure ultimate peace of mind the Studio comes with their 3-2-1 warranty featuring 3 years hardware support, 2 years Level 1 data recovery and 1 year advance replacement. In conclusion, the Studio packs a punch and come with fantastic support. Looking for something with Thunderbolt?